I'm in Chicago this week with a few other classmates/friends along with one of my professors (Rand Blimes) to present at the MPSA conference. I have worked with Alice Yiu as a research assistant to Dr. Blimes over the past few months and now have a chance to present our work here. We don't present for a few days so we've been touring the city and eating a ton of great food. So far it has been great. 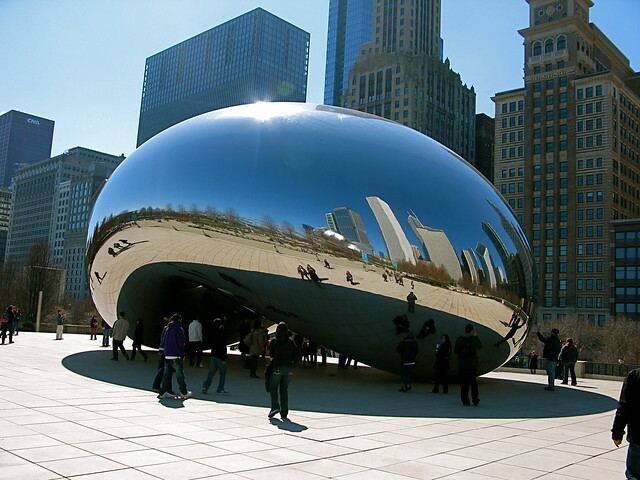 I have always wanted to see the giant reflective bean and now I can check that off my list. I'm happy as a clam. I love it here. Sure, it's cold and windy but I like the change of pace from my island home. The nice thing is I get to go back to it. Good deal huh? We are staying at the Palmer House Hotel and it is a nice one... let me tell ya. I feel pretty important just walking through the doors. It has a lot of history and it is right downtown. Picture 1: Cloud Gate (aka the bean). 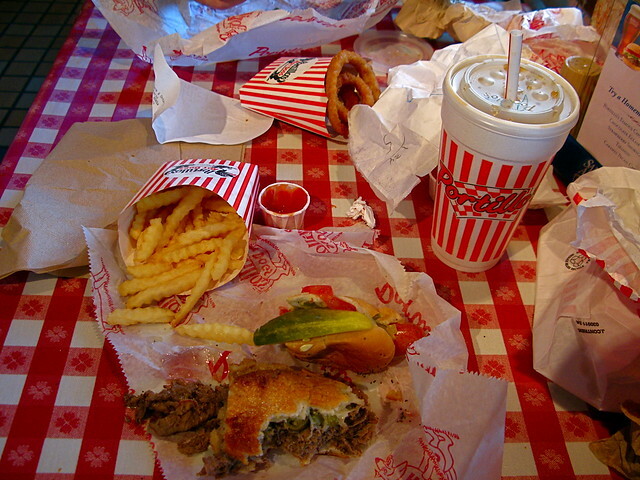 Picture 2: Portillo's (famous for it's hotdogs & Italian Beef Sandwich). Picture 3: Crown Fountain (awesome video and brick thing). 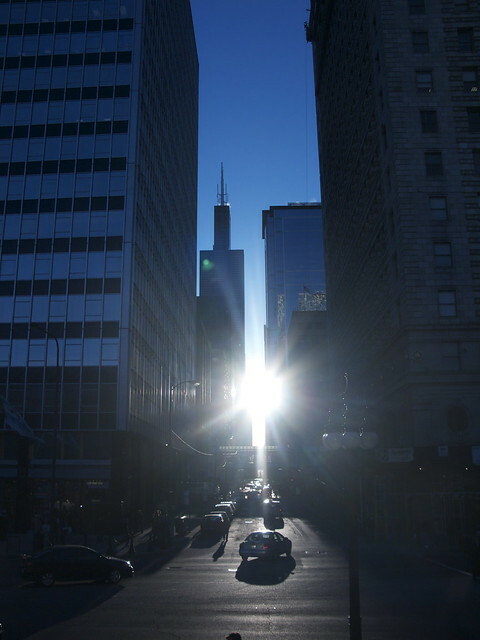 Picture 4: View from outside the doors of The Art Institute of Chicago. 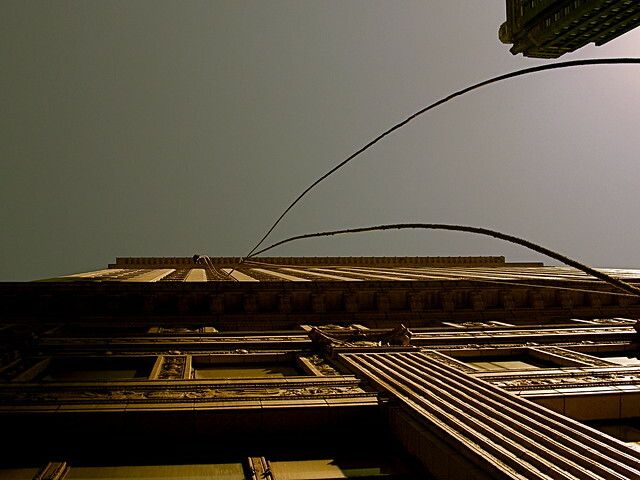 Picture 6: View of some window washers as their ropes dangled on the sidewalk. Cool job. They were up high. 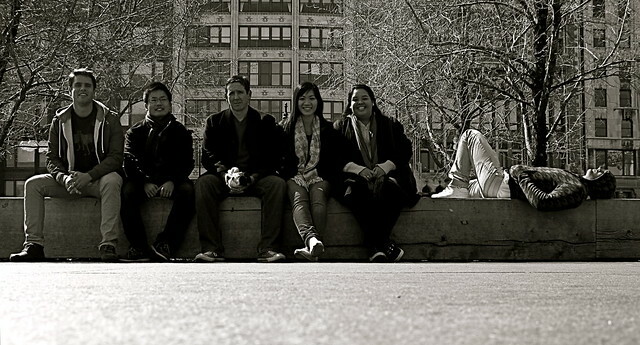 Picture 7: Most of the Gang. Myself, Takash, Dr. Blimes, Alice, Sam, & Phil (Great group). P.S. I love being a tourist. I'm taking it all in and have no shame snappin' shots on my Canon G9. For only being here in a day and a half, I must say we've done a lot. recent quote, "Clarke's third law: any sufficiently advanced technology is indistinguishable from magic. It is only logical, then, that sufficiently advanced magic would be indistinguishable from technology." REALLY cool pictures Clark. 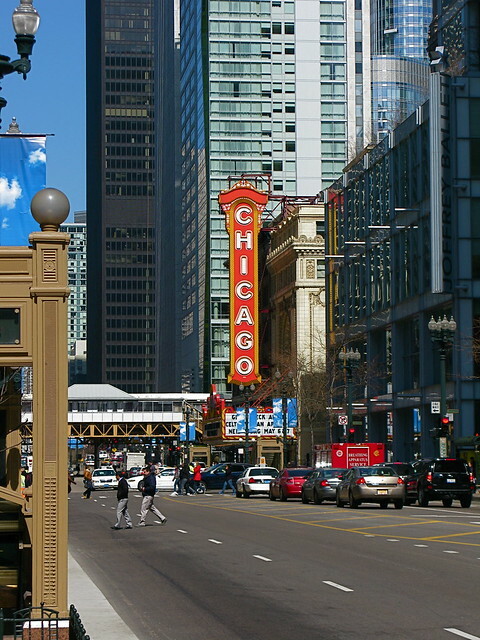 Looks like you are having a blast in the windy city. Stay grounded. 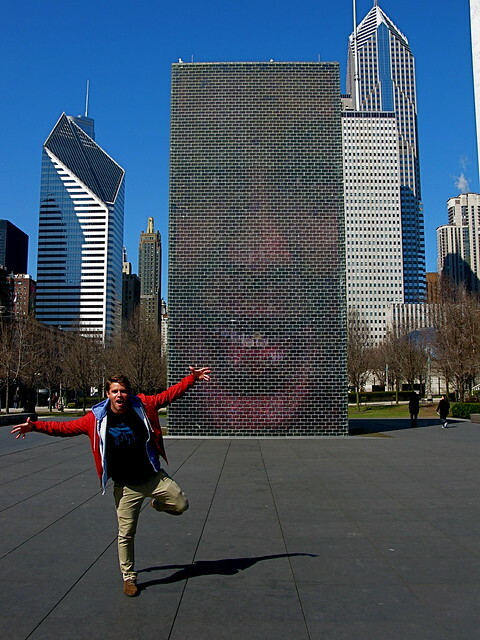 How is it that you make even Chicago look fun?? Honestly. I was thinking "Ya, it's just another city." But that's not the case here. You make it look a.w.e.s.o.m.e. I need to go on adventures with you. Yep.